Camp BizSmart Grand Champion Enflux Team, Adapt on stage at Microsoft on Aug 5, 2017 as they learn they have won the 1st place honor for their session. Camp BizSmart is proud to announce the 2017 Grand Champion Team, Adapt, who were selected out of seven first place teams. The Adapt team,from the July 23-Aug 5, 2017 session operated at Stanford University, selected the Enflux Product Innovation Case. Doug Hoang the CEO and Founder of Enflux created the product innovation case with Camp BizSmart Founders, Peggy and Mike Gibbs. Congratulations to Adapt Team Members: CEO Shyna Ballal, CFO Aditya Bharadwaj, CMO Caitlyn Yuen, CSO Judy Lee, CTO Rohan Zamvar, CIO Erika Castenada, VOC role shared by the team. The Grand Champion Team will be honored at the Keiretsu Forum Angel Capital Expo on November 16, 2017 in San Francisco, CA. The Enflux Product Innovation Case Problem Statement: Physical fitness is a strong indicator of good health, a healthy mindset and longevity. Whether you are playing a team sport or individual sport/activity or in rehabilitation for injury; your state of health both physical and mental will be enhanced if you move correctly to minimize strain and stress and promote healthy movement. The lack of physical fitness therefore makes everyone vulnerable to injury, fatigue and illness. Opportunity: Identity the need, size of market, performance ability desired, number of injuries, time to recover in the category that you select: sport performance, personal activity performance, physical fitness and performance, rehabilitation from injury or illness, temporary or chronic. Enflux Innovation Case Objectives: Use the Enflux motion capture sensor clothing technology to improve the sport/activity or rehabilitation experience. The Camp BizSmart Enflux Team created a product they called, Flex, and the slogan, “to conquer the pain to win the game”. Their innovation was a combination of Physical Therapy, smart workouts and help for struggling athletes. Their product made it possible to have the user and therapist communicate beyond the physical therapy session to increase user improvement. 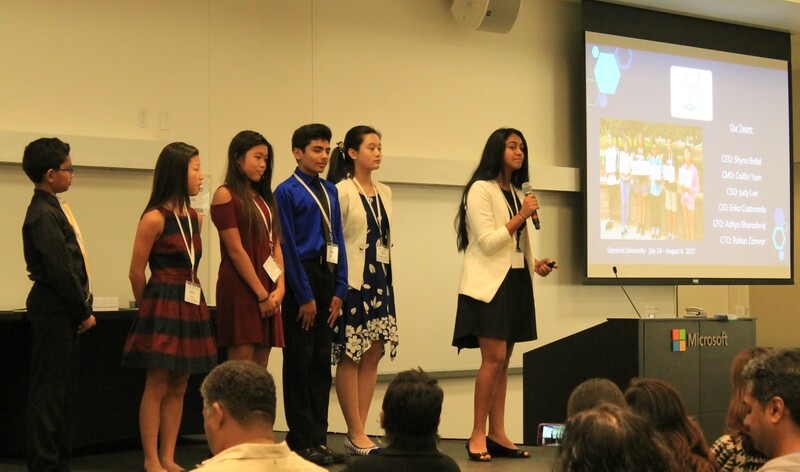 Camp BizSmart 2017 Enflux Adapt Team on Stage at Microsoft during competition answering questions following their presentation. Judges Lisa Nelson, Microsoft Ventures, Bill Reichert, Garage Technology Ventures and Bill Joos, Life’s A Pitch Consulting Co. were the judges. Thank you to the amazing Company Product Innovation Partners for 2017: Enflux, with Doug Hoang, CEO; Xicato, with Menko DeRoos, CEO; Netflix, with CFO, David Wells; HydroBee, with CEO, Burt Hamner and Tennessee Aquarium Conservation Institute. with Director, Clay Raines. In addition we had terrific Camp Directors and Entrepreneur Coaches who worked with the students. 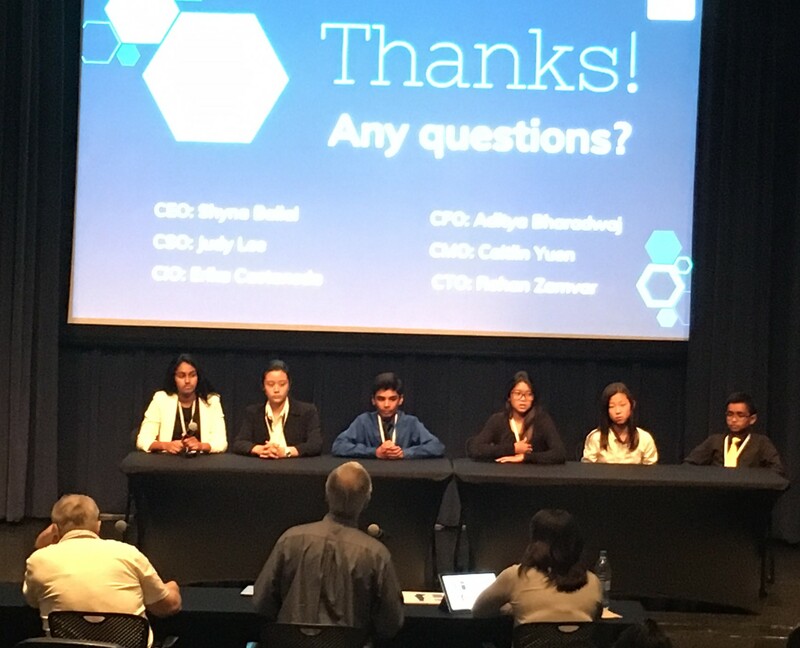 These great role models inspired the hundreds of Camp BizSmart students who once again came up with very forward looking product innovations for each of the product innovation cases. 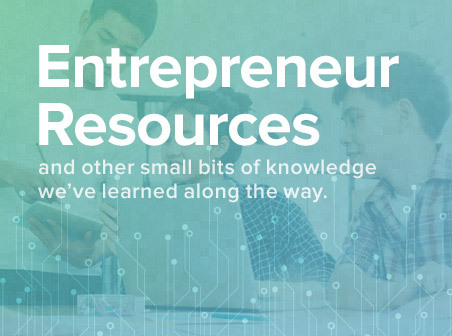 Camp BizSmart has been providing entrepreneur and business hands on skill development training, to young people who age 11 to 19 years of age since 2008. Based in Silicon Valley, Camp BizSmart operates their workshops and academies at premiere venues such as Stanford University, Santa Clara University, in CA; and the Baylor School in Chattanooga, TN, as well as locations all around the world. Fall 2017 and Summer 2018 dates and workshops are now posted on the Camp BizSmart website. Peggy Gibbs has served as a senior executive at innovative non-profits for over 25 years. Her work includes start-up design, strategic partnerships, and management for cutting-edge social enterprises focused on education, arts, health, and technology solutions. Peggy’s work with school districts has brought engaging education programs to many students, parents, and teachers throughout the Bay Area. Most recently, she was vice president of business development for the award-winning social enterprise company Benetech. She serves on the board of University of the Pacific and School of International Studies, and is a board member for the Los Gatos Chamber of Commerce.